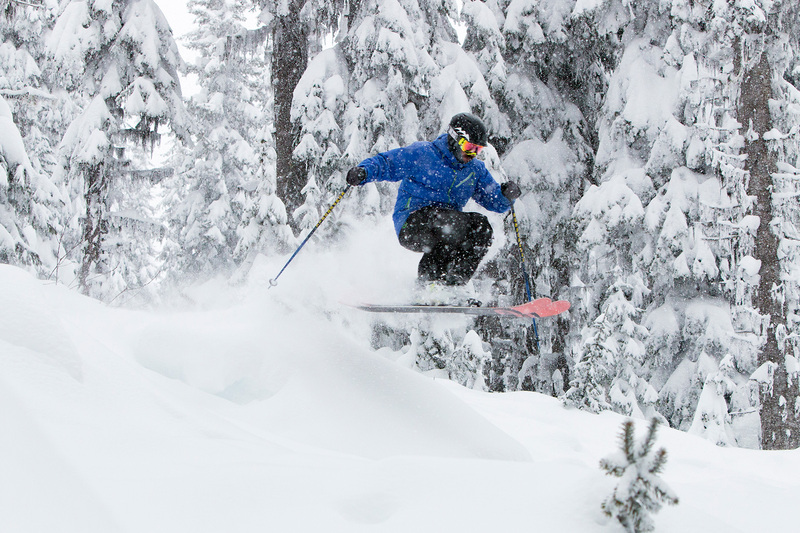 There is even more to celebrate in Sun Peaks this season other than our champagne powder, +2000 hours of sunshine and epic line-up of winter events. The Orient Ridge quad chairlift, improving terrain and village access from the East Village, is on track to start turning just before Christmas. For guests hunting powder stashes off Lone Fir, or hitting the Rockstar Energy Terrain Park, the Sundance Express has been increased this winter by 30% with the addition of new chairs. Speaking of trees, this summer Sun Peaks’ slopes crew spent time in among the evergreens off the Sunburst Express to improve the ski experience in select gladed areas. 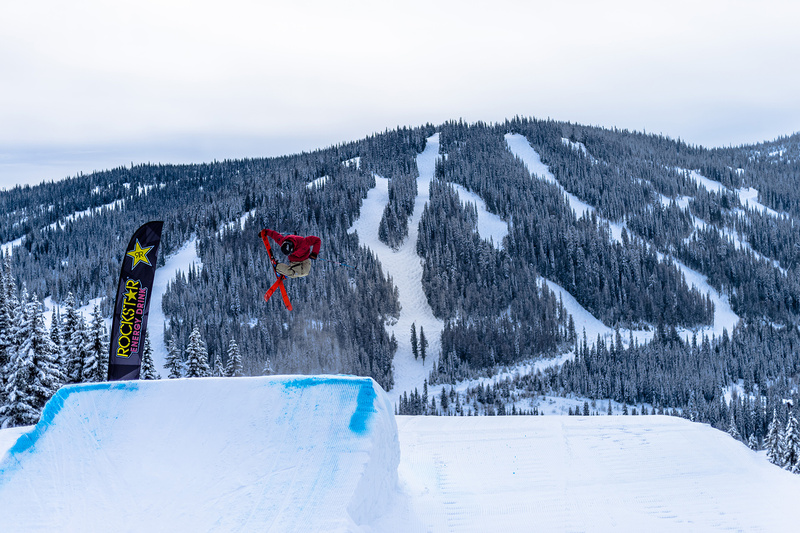 After a hard day on the slopes, guests who appreciate their après will be thrilled to hear Sun Peaks’ complimentary in-resort shuttle has extended its hours to run to 10pm daily. 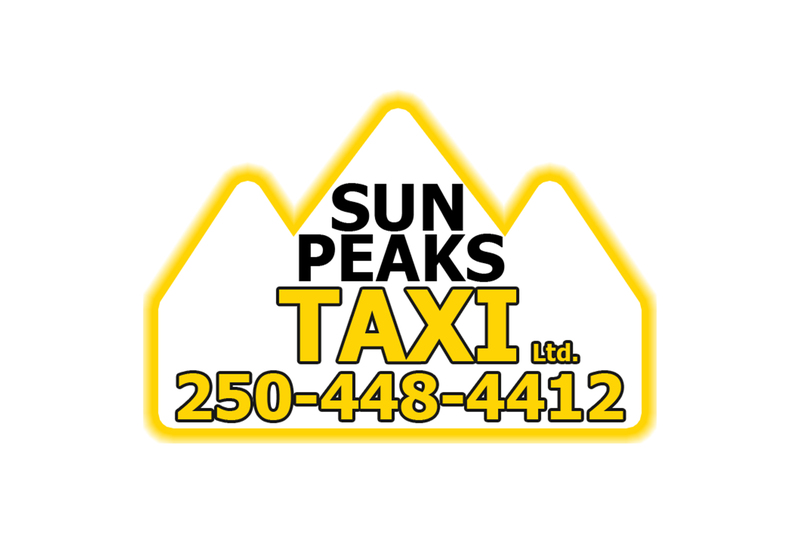 Also launching this year, Sun Peaks Taxi, an independently owned and operated business, is available 24 hours a day to help you get home safely, skis and all. They’ve been posting updates all summer, but in case you haven’t heard they’re getting a new chairlift! Work on the Orient, located opposite the Morrisey chairlift, is in full swing and is on track for a targeted opening just before Christmas. Both terminals are now nearing completion, with the installation of the lift towers by helicopter the next major step. Sun Peaks is super excited for this new addition and have been releasing regular construction updates during the project, which you can read here and here. You can also check out the location of the Orient on our new 2018/19 trail map here. The addition of these new runs brings the alpine trail count up to 137 for winter 2018/19. Over the summer the Slopes Crew has been busy! Along with their usual summer grooming efforts, the crew performed additional glading work in the forest between Blazer and Runaway Lane, Blazer and Cruiser, Bluff and Sting, and Bluff and Cariboo. This work will improve the ski experience for those who like to hunt for deep powder stashes amongst the trees. Sun peaks has added two new cats to the grooming fleet this year, replacing some of the older models. 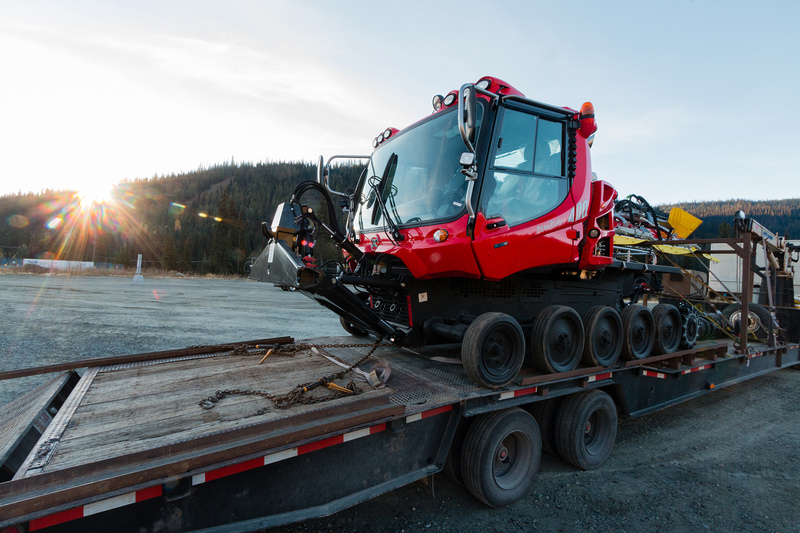 A new PistenBully 400 4F will improve the efficiency of the fleet, as well as help reduce the environmental footprint with a more fuel efficient and lower emission engine. Sun Peaks Resort’s premier property has been upgraded this season, with all 221 guestrooms receiving a complete makeover. 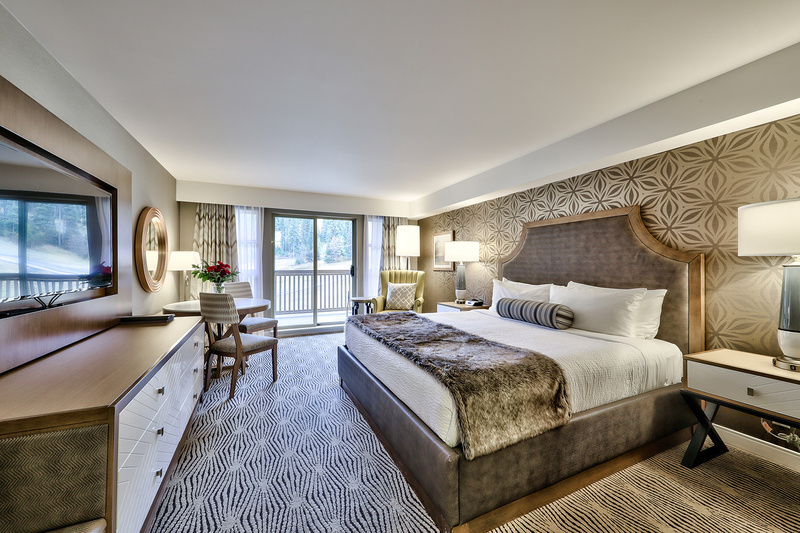 The new look combines quiet luxury and an updated contemporary attitude, balanced with a rustic nod to Sun Peaks’ mountain surroundings. The renovations will be complete by the end of 2018 and you can read more about the project here. 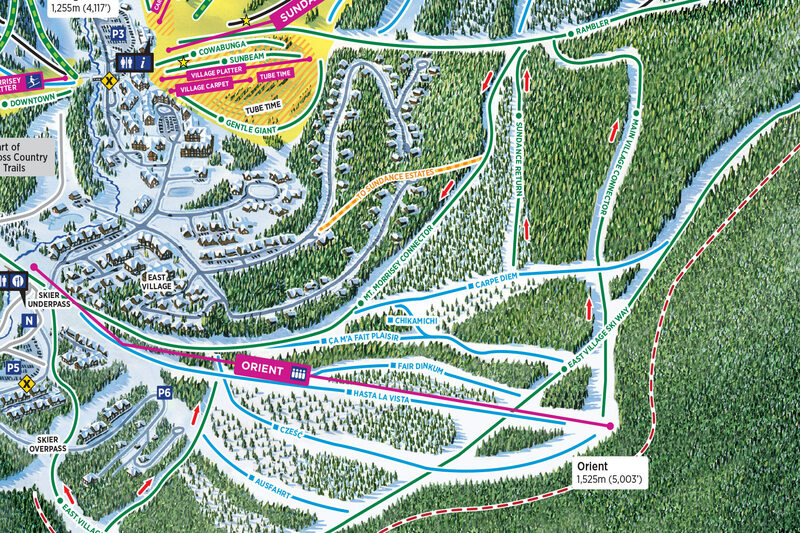 Sun Peaks is expanding their complimentary in-resort shuttle service, with a new evening schedule running 4:30pm to 10:00pm, daily from December 14 – March 31. This compliments a day time service which runs from December 1 - April 14. The new evening shuttle is a great option to get home safely after dinner or a night on the town, as well as providing a welcome rest to weary legs after a day on the slopes. A more detailed schedule for the evening shuttle will be available on our website soon. ⇐ Squaw Valley | Alpine Meadows Launches “Perfect Progression Program"